Chris Winfield is a passionate entrepreneur, writer and coach in New York City. Chris helps successful entrepreneurs and executives decrease their time spent working while increasing how much they accomplish. 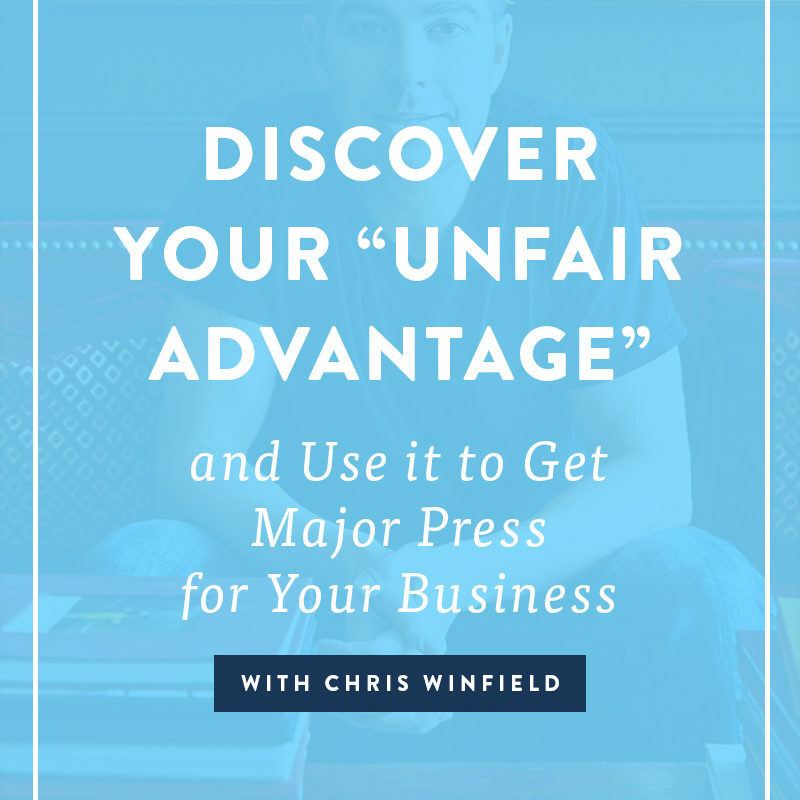 With the use of simple systems, techniques and the power of true focus, Chris teaches his clients and readers how to truly work smarter not harder. This new freedom gives them more time to spend doing what they want, with the people they love. Over the past decade and a half, Chris worked with many of the world’s best known companies, including Disney, Virgin, Macy’s, Viacom, Conde Nast, Intuit, NBC, Time, Inc. & many others. He’s been featured in the Wall Street Journal, New York Times, AP, USA Today, CNN, NBC News, ABC News, CBS News, Forbes, TechCrunch, Inc., and 200+ media outlets. He is also a columnist for Inc. and Entrepreneur magazines. Now that you know more about Chris you are probably thinking how did I come to be at this event? I met Chris through the wonderful Selena Soo, the creator of Impacting Millions, in January of this year. Selena suggested I take a one day productivity course with Chris and I am so happy I did! His one day course was so helpful to me and my business that I thought….if the one day course was so great then a 2 course will be even better. And after just one day of the Unfair Advantage I can confidently say it is better. The day started with introductions from everyone in the room. Chris posed two questions to us: 1) What do you do? and 2) What do you need help with? I was the second to last person to answer those two questions so I sat in awe of all of the other people in the room as they were talking about what they do and what they needed help with. It seemed like everyone was a best selling author, running a million dollar business or was an already successful coach. Of course my mind went to “What am I doing here…I am none of these things! and What can I say about myself to make me sound like I have it all together and I am doing great things?” etc etc. The imposter syndrome hit hard at that moment and I did not know what I was going to say about myself. I am not great at self promoting and can be an introvert in that respect. I was dreading my time to answer those 2 simple questions. Then Chris handed me the microphone and I was on my feet in front of this amazing group of accomplished women and men. As I stood up about to to speak he also gave a a great smile and hand on my shoulder. I took it as a “you got this” gesture and I was able to talk about what I do and then what I need help with. Fear conquered and imposter syndrome was quieted for the moment (I will get into how I was able to gain ore confidence in part two). We then had a few minutes to stretch and I was able to go over all of the my notes about every person in the room and think about who I wanted to touch base with over the next two days…there were many! Allow the dots created in the next two days to connect. Trust in this process. Talk to many people bit the expert speakers and the attendees. Make meaningful connections. Because in the end it is all about relationships! Make the time to create meaningful relationships. Write out that thank you note, send the extra email, tag people you meet on social media help to promote them if you can. Follow up in a meaningful way and look for those win win situations. It is OK to go the extra mile becasue that extra mile is rarely crowded. Be prolific in your work. If you are pitching to a major media outlet they want to see that you have a lot of content to work with. So keep pushing out great content on your platforms so when you pitch to larger outlets they can see that you are passionate about your work. Above all keep your work fresh! If you want to be featured on a podcast, TV segment or major print media make sure what you are pitching aligns with the mission and values of the outlet you are pitching to. You don’t want to make it all about you but instead how you can help their audience. Make your pitches short and sweet: Who are you, how can you add to the outlet your are pitching to, what can you speak about (in bullet points) and finally what are your credibility markers. It is ok to follow up in a few weeks if you have not heard back from the media outlet. Don’t assume becasue they have not gotten back to you that they are not interested. They are just really busy and if you feel you have something that would add value to them and their audience followup in about 3-4 weeks. Farnoosh not only shared invaluable advice but she also shared with us career trajectory which was so inspirational! If you are interested in becoming a highly sought-after author, speaker, and media source Farnoosh has a great program called Book to Brand that will open up in the spring of 2018. This was just the first half of the day! Stay tuned for part two of day one later today. It includes a hot seat panel with Todd Herman, Lolly Daskal, Kate Santichen and many more! I can’t wait to share their advice……it is so good!